The post Markel Homes at North End: Too Good to Leave appeared first on At Home Colorado. Tour the town home model located at 1459 Hecla Way, Louisville, this Sunday, Jan. 7th, from 1 to 3 p.m. The kitchen and great room are on the second level, with large decks at either end. Ruggiero has plans for a grill on the deck off the kitchen. “It’ll be fun,” he says. “We’ll put outdoor seats and a table on the deck off the living room. There’s a lot of deck space with the town homes. I like that.” The third floor houses the master suite, two more bedrooms and a bath. The town home floor plan features something new from Markel Homes – a flex space at street level, with its own entrance, large south-facing window, front courtyard and bath. “The lower level is cool,” says Ruggiero. “You can close the door and lock it and have someone in there, or use it as a studio or home office. The space has its own feel.” A home office or studio comes to mind, or rental income for a space that’s private and separate from the rest of the home. The two-car garage is located on the main floor, behind the flex space. Six Falcons, one of Markel’s most popular two-story designs, are under construction on Snowberry Lane in Block 10, close to downtown Louisville and the shops and services on 95th Street. Open living, dining and kitchen areas, duo-tone cabinetry, stainless steel and solid surface finishes, and natural maple hardwoods give the Falcons their contemporary tone and inviting look and feel. The upper level features a vaulted master suite with five-piece bath and walk-in closet, two more bedrooms and a second bath and laundry room. The unfinished lower level includes rough-in plumbing for future expansion as a rec room, fourth bedroom and third full bath. The detached two-car garage and outdoor living area are to the rear of the home. The walking path through open space and around Hecla Lake is just up the street from Snowberry Lane. Waneka Lake and other popular destinations are easily accessible from Block 10 via the area’s trail network. Two Falcons will be move-in ready later this month, with pricing from $769,900. The other four will be ready throughout the winter and into spring. 12-plex breaking ground this month in Block 10, with pricing from $430,500. The year 2017 was good to Emilio Ruggiero. He sold one home for a profit and bought a second in a community he loves, in the city where his business is located. His restaurant won the Daily Camera’s Gold Award earlier this year and, just days before our interview, Parma was named Best Business of the Year by the Louisville Chamber of Commerce. Ruggiero will receive the award on January 24th, exactly six years after opening Parma’s doors. The North End Sales Center is located at 1805 Blue Star Lane in Louisville. They’re open daily from 11 a.m. to 5 p.m. (Tuesdays 2 to 5 p.m.). 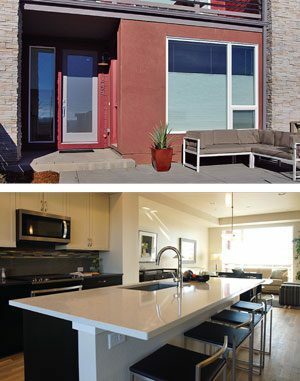 Contact Sales Manager Michele Steward at 303.604.9196 or send an e-mail to michele@markelhomes.com. For more information about the homes at North End and in the Markel Homes communities throughout Boulder County, visit the company’s website at www.markelhomes.com. (Left) Ruggiero enjoys running around Hecla Lake in the spring and summer. “I like that there’s water in the neighborhood.” (Center) Emilio Ruggiero, owner of Parma Trattoria & Mozzarella Bar in Louisville, purchased his second home in North End in December. (Right) The master and mini-master suites occupy the upper level of the town homes, with a large south-facing window in the master bedroom. The post Hobbies: This DIY notebook will help you stick to your resolutions appeared first on At Home Colorado. It is a new year, and that usually means a list of resolutions. I don’t normally write them down, but I admit to starting each new year with a determination to get more organized. And while I use my phone for schedules and reminders, the thing that helps me most are notebooks. I’m not talking about large three-ring binders, but mini-books that easily fit in a purse or pocket. I know I’m not alone because I see planners everywhere, but what I just discovered is how easy it is to make your own. The beauty of a DIY notebook is how perfectly it can suit your needs. The size of the book, how many pages and how to decorate the cover are all up to you. One book can be devoted entirely to house issues, or work or carpools…it’s totally your decision. To make a notebook, cut copy or notebook paper (if you want lined pages) to the desired size. The pages will be folded in half so double the length. Create a folded cover out of cardstock in the same size and embellish it as little or as much as you like. The tricky part of making a notebook is the binding. If your book will hold a lot of pages, you can punch holes in the pages and secure them with colored rings (available at any office supply store) or plastic bird leg bands. But books with smaller page counts are bounad simply with staples. And if you don’t own a long neck stapler (who does? ), you need only open up the stapler so it is flat and staple into the folded seam of the cover and all of the pages with a scrap of cardboard underneath. Separate the pages from the cardboard by pulling them up in one clump and the prongs of the staples will be facing up. A pencil eraser is the perfect tool to push the ends of the staples closed, and your book is now bound. If the exposed staples in the cover are an issue, simply fold a strip of patterned paper, the same width of the book, and fasten it over the stapled seam. For the closure, I sometimes fasten a button with a dot of foam adhesive to the cover and a ribbon to hold the book closed. Other times I slide on an oversized, colored rubber band. But most often I don’t worry about adding a closure because the stapled books are so flat it’s not really necessary. 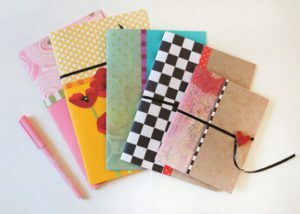 So if you are trying to juggle multiple tasks and need a little help, you might consider a notebook or two (or three). They are quick and easy to make and will become valued tools to keep you organized. You can plan on it. By Sandi Genovese, Tribune News ServiceContact Sandi and find free video demonstrations of more photo projects at sandigenovese.com. 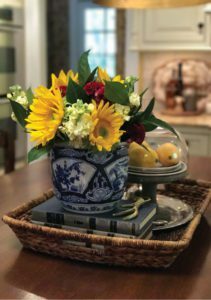 The post Style at Home: How to tell a story with trays appeared first on At Home Colorado. At its heart, good design is all about telling our stories. My favorite spaces are those that wrap me up in the world of the people who live there. The furniture and accents we select for our homes work together to give glimpses of who we are and what we hold dear. Trays are the ultimate tools for telling your stories in your home. I view trays filled with tableaux as artwork, simple stages on which the one-act plays of our lives come alive. You will find them in just about every room of my cottage, holding things that are precious, like family heirlooms, and everyday, like our TV remote and my readers. The other day I was working with a customer, helping her make her home a better reflection of her style and personality. On our checklist was styling the open hutch in her dining room and creating a display on her living room coffee table. She had lovely accents, but what she was missing was a good selection of trays. To make her hutch less staged or fussy feeling, we used trays to help it tell a series of interesting stories. For example, we placed a tray on a shelf and filled it with bottles of after-dinner drinks and glasses. It made her hutch not only functional, but also visually appealing. I used a tray in a similar way to house tea cups in the bookcases that line my dining room walls. Since our cottage is so small, we have to use just about every inch when we entertain. Trays are an essential when we take the party to the living room, den or outside. 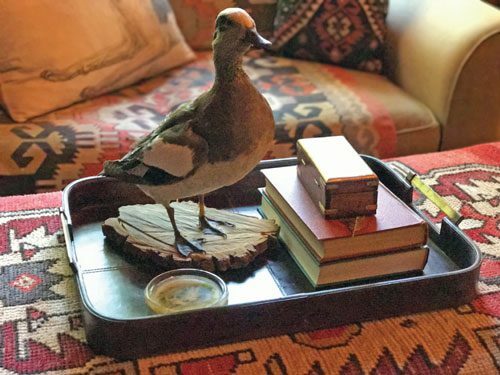 I like to keep trays on my end tables, ready to fill with drinks or snacks when friends drop by. To make your drinks service more appealing, poke in an accent. Trays not only make everything that sits upon them feel special, they are also attractive workhorses, beautifully corralling all our stuff. For example, in my bathroom, I have a round silver tray on my vanity that holds a glass compote filled with my jewelry and a mug chockfull of makeup brushes. I filled in the empty spaces with little treasures that make me smile, like petite framed photos of my family. Take away the tray, and you’ve got a cluttered mess. Add the tray, and it looks like artwork. I like to use trays in my kitchen to pull together things like Dan’s cooking utensils, vinegars and oils; the makings for my morning cup of coffee; or dishes and silverware ready to put on the table for dinner. Place one on your office desk to hold pens, paper clips and papers. In your family room, fill a tray with your remote controls, magazines and books. It’s a great place to put your reading glasses so you don’t lose them. Trays also make fabulous artwork. In bookcases, you can tilt a tray on its side and use it as a backdrop to a display, giving the space added depth. The post Ask the Expert: Radon Testing appeared first on At Home Colorado. The post Ask Angie’s List: Could your indoor air quality be hazardous to your health? appeared first on At Home Colorado. The post Goodacre & Company’s Father-Son Team Works and Plays Hard appeared first on At Home Colorado. Working together as a family is classic Goodacre. 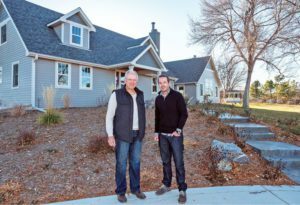 The high-end homes in this area, and the complexities of such transactions, are Ken and Ben Roth’s bread and butter. Integrity comes first with Ken and Ben Roth. Legendary basketball coach John Wooden once said it isn’t what you do, but how you do it. That approach has served him well at Goodacre & Company – a Boulder institution since 1975. Working for reputation over revenue sees the firm leading the local market in high-end transactions 42 years after it started. 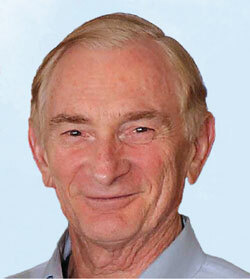 Roth came into real estate in 2001 after 30 years in manufacturing. In eight weeks, he secured his real estate license and was off to the races. Two years later, he joined Goodacre and has been there ever since. 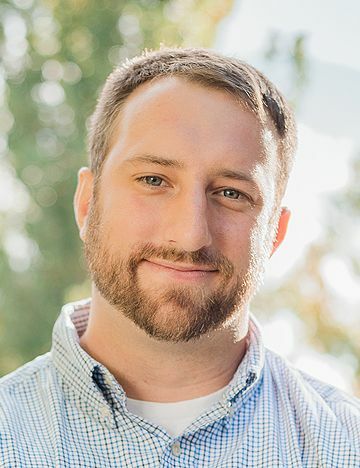 He credits company founder Bill Goodacre’s deep community connections with the company’s longevity and success. “Bill is truly Realtor emeritus,” he says. Five years later, father and son work closely and Ben is preparing to close on his third personal purchase. As a broker associate and marketing guru, he can cover for his dad when he’s out of town and also showcase his marketing and design talents for many of the company’s products. It’s not all work for the Roth boys, though. That would never work. Ben, a national champion of competitive indoor rock climbing at age 13, got Ken into climbing. They also hit the slopes and hike together. And perhaps the most Boulder thing about them is that they brew beer together. In the garage. In fact, their Belgian double Christmas ale – Bad Santa – is fermenting as you read these words. Ken can see retirement on the horizon, which in the real estate business doesn’t happen all at once. One slowly steps away. Seeing his son’s passion for real estate and catching glimpses of the integrity he’s tried so hard to pass on, Ken knows he can wind down his business at the right time and everything’s going to be just fine. But that’s down the road. Today you’ll find this dream team working very hard for their clients. The high-end homes in this area, and the complexities of such transactions, are their bread and butter. 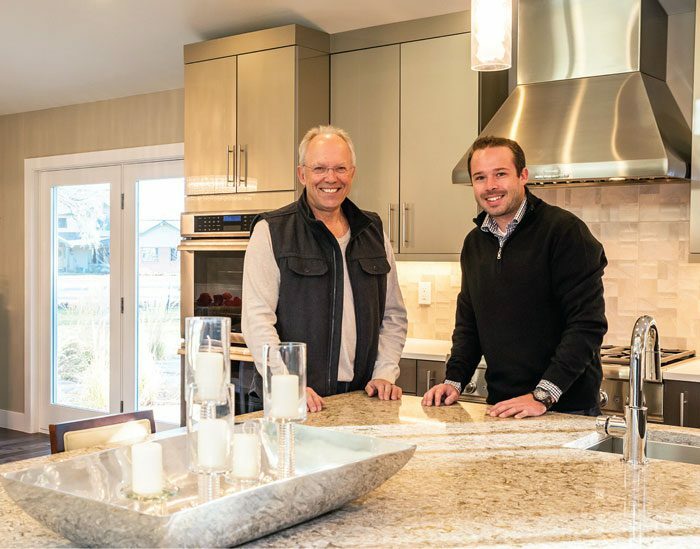 To learn more about how Ken and Ben Roth and Goodacre & Company can assist with your home sale or purchase, simply stop by Goodacre’s office at 2450 Broadway in Boulder or visit goodacreproperties.com. You can reach Ken Roth at 720.201.0941 or by e-mail at ken@goodacreproperties.com; or Ben Roth at 303.956.5713 or by e-mail at ben@goodacreproperties.com. This stunning Park Lake home in East Boulder County is surrounded by lakes and ponds, and hundreds of acres of City of Boulder Open Space. A gorgeous property of more than one acre, it boasts beautiful, mature landscaping, outdoor living spaces and lake views. Teller Farms Trails are easily accessible for miles of uninterrupted off-road running and biking adventures. Minutes from downtown shopping and dining in Boulder, Lafayette, Louisville, and Erie. What a rare opportunity to own in North Boulder! This is the premiere location on Olde Stage Road, built 55 years ago and rebuilt and modernized in 1991. Peerless views of hundreds of acres of adjacent open space and longer distant views of the plains and lakes. A mere ten minutes from downtown Boulder, but it feels light years away from the bustle of the city. The post Boulder County’s bustling Gunbarrel: Bringing “fun to the gun” appeared first on At Home Colorado. BOULDER – What was once sweeping farmland northeast of Boulder is now a bustling hub for businesses, breweries and restaurants. Gunbarrel (cheekily named by those in the know as “Funbarrel”) is one of the fastest growing neighborhoods in Boulder County. Named after a historic stagecoach route, Gunbarrel is often thought of as the little town that IBM built – however, the Boulder Country Club was first to lay claim on its rolling, grassy farmland. Nestled in the residential community of Gunbarrel Greens, the Boulder Country Club began construction of its golf course in 1962. The clubhouse, designed by Boulder’s own Hobart Wagener, was finished in 1965. When IBM’s plant was built northeast of Boulder – also in 1965 – many executives and employees needed homes close to their new offices. After the initial development boom of the 1960s, Gunbarrel continued to quietly grow over the decades, housing businesses like Celestial Seasonings, Qualcomm, Coviden, Medtronic and ad agency behemoth Crispin Porter + Bogusky. Alright, enough about its history and civic designations – let’s get down to what exactly makes Gunbarrel “Funbarrel”. For several decades, Gunbarrel’s retail options remained in the sufficient category – there was a grocery store, a few small restaurants, a gas station, a car wash and a satellite post office. In addition to its growing retail and residential offerings, Gunbarrel has become ground zero for some of the area’s most innovative and award-winning microbreweries. While Avery’s flagship location sits at Gunbarrel’s brewery helm, there are plenty of other brewers who are well worth a sit-and-sip session: Finkel & Garf, New Planet, Asher, Vindication and Gunbarrel Brewing, who recently got a nod from the coveted Sunset Magazine. Nothing says “fun” like an afternoon of neighborhood brewery hopping, right? To top off Gunbarrel’s engaging environs, the neighborhood is still considered a “bargain” for the area. A single-family home in Gunbarrel (but with a Boulder address) runs about thirty-three percent less than the same home in Boulder proper. For you number crunchers, the current Gunbarrel sold median is $635,000 versus Boulder’s $950,000. 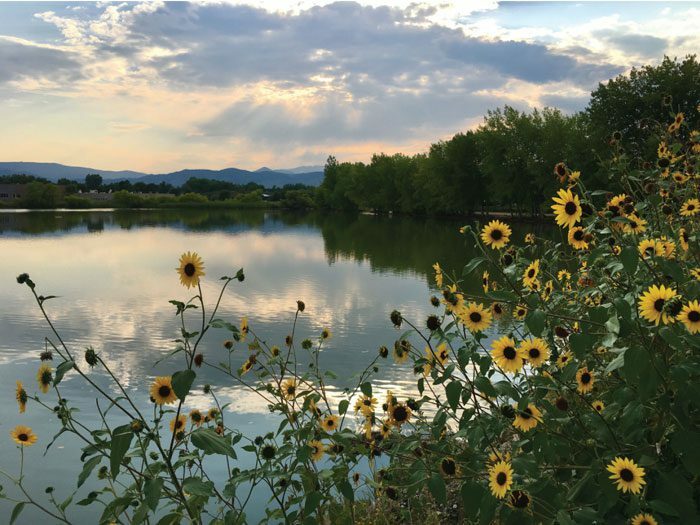 For many, Gunbarrel’s retail offerings, trail systems, quiet neighborhoods and proximity to bustling Boulder provide the best of both worlds: living close to town without any of the associated headaches. And while some staunch Boulderites may still brush aside the neighborhood as “not Boulder,” the more Gunbarrel’s retail and residential offerings flourish and thrive, those naysayers won’t be brushing much longer. By Sean McIllwain, Mod Boulder Real Estate. 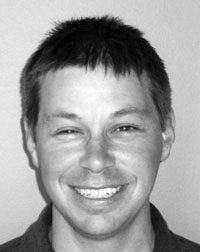 Sean McIllwain is the current president of Historic Boulder and the founding broker at Mod Boulder Real Estate. Call 720.252.6051, e-mail hello@modboulder.com or visit modboulder.com. The post Denver most recovered city since Great Recession appeared first on At Home Colorado. DENVER – Denver receives many ‘Best of’ acclaims and this is one top ranking the city can be especially proud of. 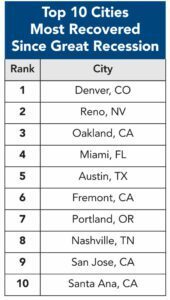 The Mile High City ranked No. 1 for recovering more from the Great Recession than any U.S. city. 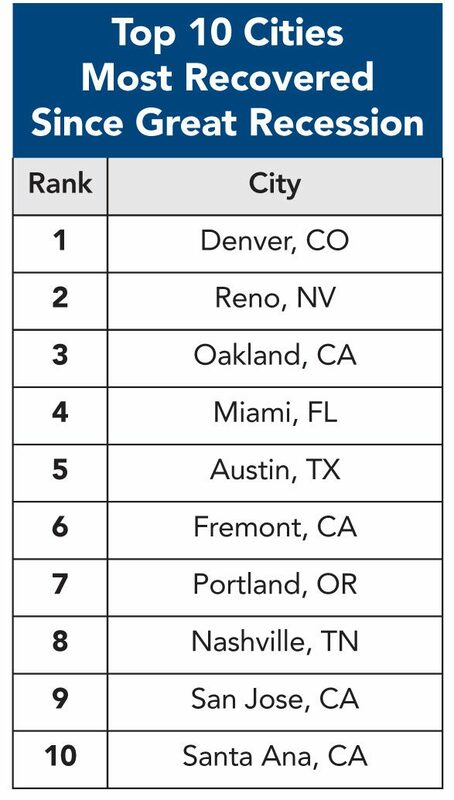 The Mile High City ranked No. 1 for recovering more from the Great Recession than any U.S. city. For the full study visit smartasset.com/mortgage/cities-that-have-recovered-most-since-the-recession. By Tom Kalinski, RE/MAX of Boulder. 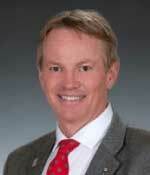 Tom Kalinski is the Owner and Founder of RE/MAX of Boulder. Call 303.441.5620 or e-mail: tomkalinski33@gmail.com, boulderco.com. The post 11 steps to buying a home appeared first on At Home Colorado. The first and perhaps most important step is to hire an experienced Realtor who can assist and guide you through the process. They will make sure your best interests are represented and that the transaction occurs smoothly. Their fee is paid through the seller, so you will incur no costs for their services. To calculate this, contact a mortgage. Through them, get a pre-qualification (for a loan) letter. Even better is a pre-approval letter. This makes you a more attractive potential buyer to sellers. This is especially important if you end up in a situation with multiple competing offers. City or country? Home or townhouse? Which neighborhoods? When determining what you want to buy, consider both short and long-term needs. Make a “wish list” but prioritize the most critical items as it’s likely that no one home will check all your boxes. Your Realtor will help determine the market value of your chosen property, review this with you to determine your offer price, and then will draft the offer contract. If needed, your Realtor will assist you through the counter-offer process as well. 6. Purchase contract and earnest money. Once terms are agreed upon by both parties, the final contract is completed. At this point your earnest money is due. 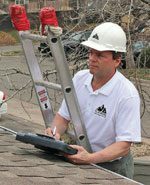 The inspection is conducted to uncover problems or potential problems with the home. Sometimes other experts will need to be contacted for additional information or bids. Once the Inspection Report is completed, if needed, your Realtor will assist you in reaching an acceptable financial resolution with the seller. The contract will specify a deadline the lender must furnish the buyer with a loan approval or declination. This step must be handled properly or you can risk losing your earnest money. The lender or title company may require a property survey. Again, your Realtor will have contacts and can guide you through this step. While your loan commitment is being secured, you will need to purchase homeowner’s insurance before the loan can be finalized. Four days before the closing (the property purchase), a settlement statement will be available. At the closing you will bring a certified bank check unless a prior wire transfer has been made. After signing what feels like an unbelievable amount of documents, you will be finished and own your new home! By Karen Libin, KL Realty. 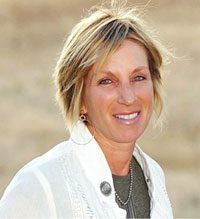 Karen is the owner and managing broker of KL Realty, and has more than 29 years of experience in the Boulder County real estate market. Contact Karen at KL Realty, call 303.444.3177, e-mail team@klrealty.net or visit klrealty.net. The post Real Estate – Not ready to buy? Try a lease option appeared first on At Home Colorado. 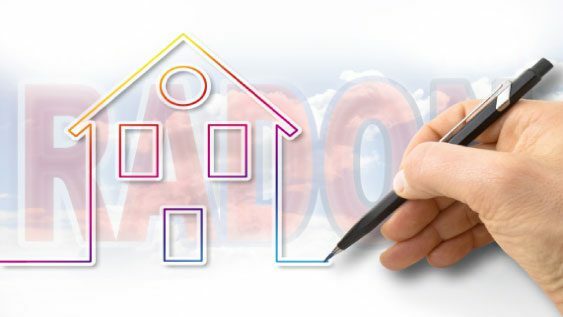 A lease option is an agreement between a buyer and a property owner in which a buyer pays the owner money to purchase the property at a later date. BOULDER – What is a lease option? Otherwise known as a “lease option to buy,” it is an agreement between a buyer and a property owner in which a buyer pays the owner money to purchase the property at a later date. c.
– The rental amount per month. – Any amount of the rent that would be applied to purchase. This could be $0, or it could be the full amount of the rent. Often it is a portion, such as 20%. – Length of option. A year is fairly common. – The cost of the option. The lower the amount, the less likely there will be a closing. Generally, a buyer wants to move forward with a lease option due to lack of money. Often the buyer can’t come up with an amount that will work for the seller. – Is any part of the option refundable? Usually not. Otherwise why bother? – Who holds the option money? The seller, title company, or real estate company. – Is the property purchase price determined today? If today, will price be based on a current appraisal? – Is the property purchase price determined in the future? Sometimes based on the average of two appraisals at a future date. – Does the price go up as the time in the option moves forward? – Who pays for utilities during the lease? – Who pays for repairs that come up during the lease? For example, a broken water heater. – Buyer loan qualifications. Many buyers want a lease option because they currently do not qualify for a loan. What is the likelihood they will be able to qualify by the time the option expires? By Duane Duggan, Realtor and Author, RE/MAX of Boulder. Duane Duggan is an award-winner Realtor and author of the book, “Realtor for Life.” He has been a Realtor for RE/MAX of Boulder since 1982 and has facilitated over 2,500 transactions over his career. Living the life of a Realtor and being immersed in real estate led to the inception of his book. For questions, e-mail Duane at duaneduggan@boulderco.com, call 303.441.5611 or visit boulderco.com.